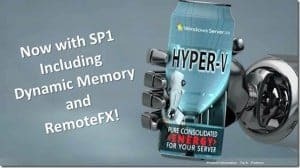 Many people are right now asking me about what they have to look out for, if they are going to buy hardware for there next Windows Server 2016 deployment using Hyper-V, Storage nodes or just physical servers. 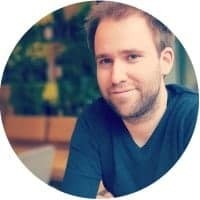 Of course you should normally not just buy hardware and design the solution after that, you should create an architecture for your datacenter first and than buy hardware for your needs. But still there are several things to look out for, this is probably not easy to say right now but here are several thing I would recommend to you. Here are my hardware recommendations for Windows Server 2016. A 64-bit processor with second-level address translation (SLAT). TPM Trusted Platform Module v2.0 – especially for the Hyper-V feature Shielded Virtual Machines or/and BitLocker support. If you are going to deploy new Storage in your Datacenter, make sure you have a look at Storage Spaces and SMB Direct (Hyper-V over SMB) and especially the new Storage Spaces Direct feature, which I will write a bit about later this month. 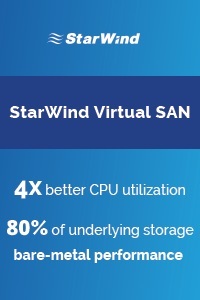 This also allows you to do Hyper-Converged scenarios running Storage and Hyper-V on the same physical hardware. If you are goin to deploy Storage Spaces Direct make sure you choose a good quality of SSDs or NVMe devices. Especially for the caching devices choose Write-Intensive NVMe or SSD disks. The processor must have either Intel’s Extended Page Table (EPT) or AMD’s Nested Page Table (NPT). Interrupt remapping — Intel’s VT-d with the Interrupt Remapping capability (VT-d2) or any version of AMD I/O Memory Management Unit (I/O MMU). DMA remapping — Intel’s VT-d with Queued Invalidations or any AMD I/O MMU. 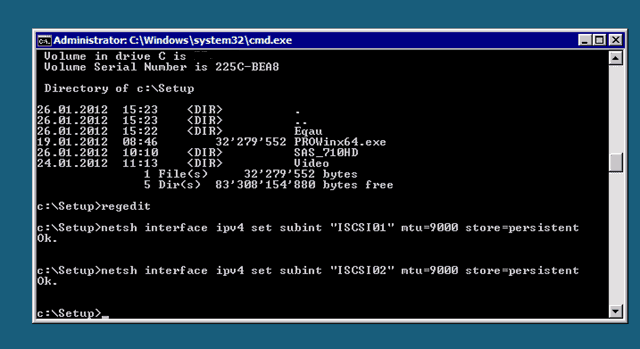 Access control services (ACS) on PCI Express root ports. The firmware tables must expose the I/O MMU to the Windows hypervisor. Note that this feature might be turned off in the UEFI or BIOS. For instructions, see the hardware documentation or contact your hardware manufacturer. 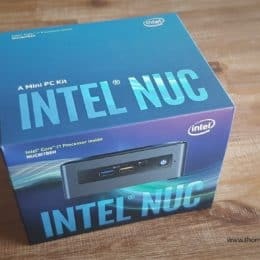 If you are using iSCSI as storage connection you can win a lot of performance by enabling jumbo frames. It is important that your Storage, Switch and Network Card do support the use of jumbo frames. Now if all parts do support jumbo frames you have to enable this on your network adapters. First you have to enable this for the operating system. This is very simple done with the netsh command line tool. Now if you are Intel network cards you have to enable jumbo frames in the registry. Here you can see all of your network interfaces and you can simply change the “*jumbopacket” value to 9014. 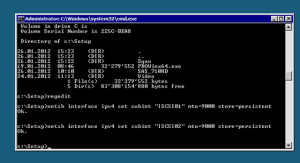 If you need more information on iSCSI und Hyper-V check out this blog post. 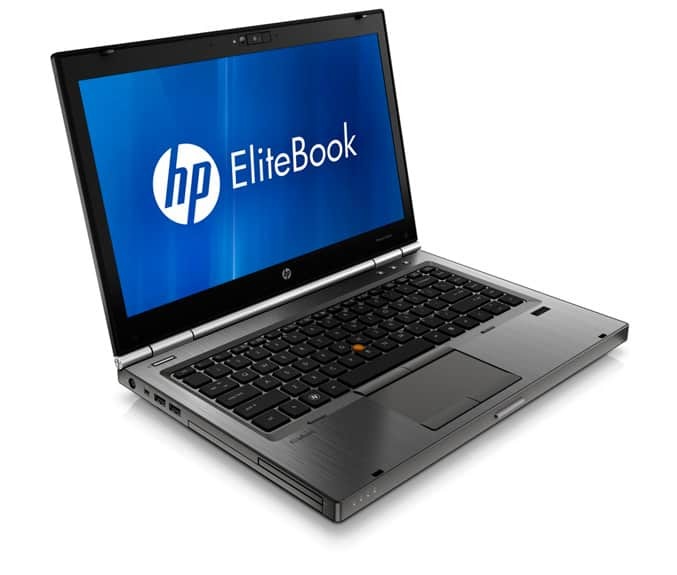 Some days ago I compared the new HP EliteBook and ProBook series. Now I decided to buy the HP EliteBook 8460w mobile workstation. I think this is the best option between performance and batterylife. As I said the main reasons for me to buy this notebook, are the performance, the form factor, the batterylife and of coure the design. I am sure the EliteBook 8460p would be enought performance for me, but I really like the color of the EliteBook w-series notebooks. Since HP will not release the EliteBook 8460w in Europe I ordered the notebook directly in the HP Online Store with my myus.com account. Since we have installed our Microsoft Hyper-V Cluster on the Cisco UCS, Microsoft released some patches for Hyper-V, Windows and Clustering. 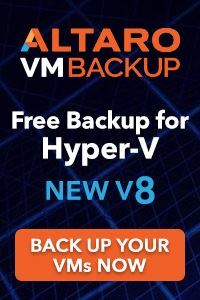 There are two really important Updates which I would recommend for Hyper-V Clusters. 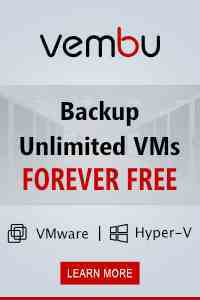 The first is Service Pack 1 for Windows Server 2008 R2 and Hyper-V Server 2008 R2. 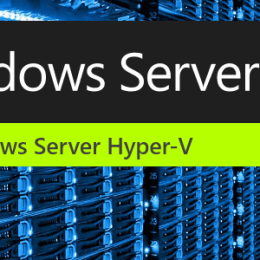 Service Pack 1 brings a lot of Hotfixes for Hyper-V, Failover Cluster Feature and other Microsoft Server features. And it brings also a two new features called Dynamic Memory and RemoteFX. The second one is a hotfix for Servers with Intel Westmere or Sandy Bridge and has a large amount of physical memory. Most of the Cisco UCS Blades will meet this configuration. You can get more information on this Hyper-V hotfix here. This two updates will bring you a much better experience with your Hyper-V Cluster. It will improve performance, stability and it will add new features.